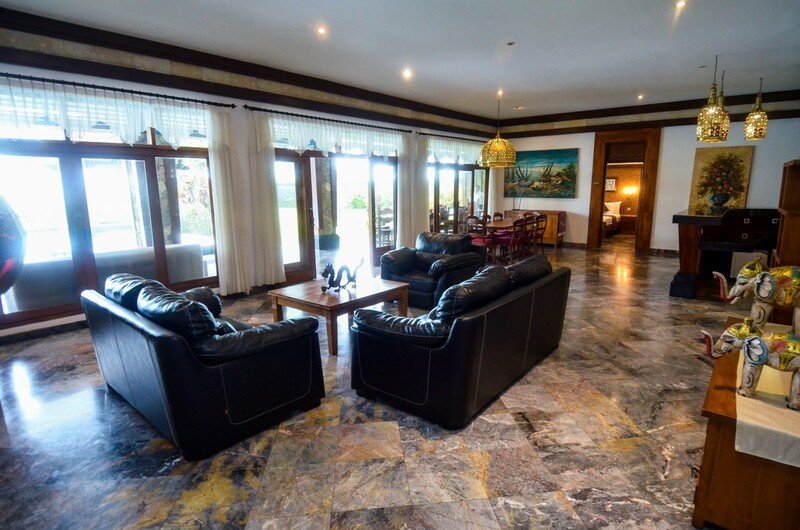 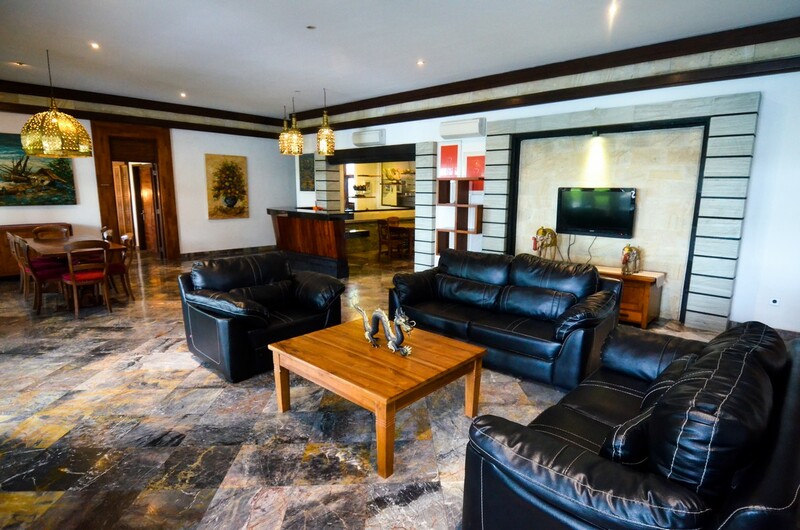 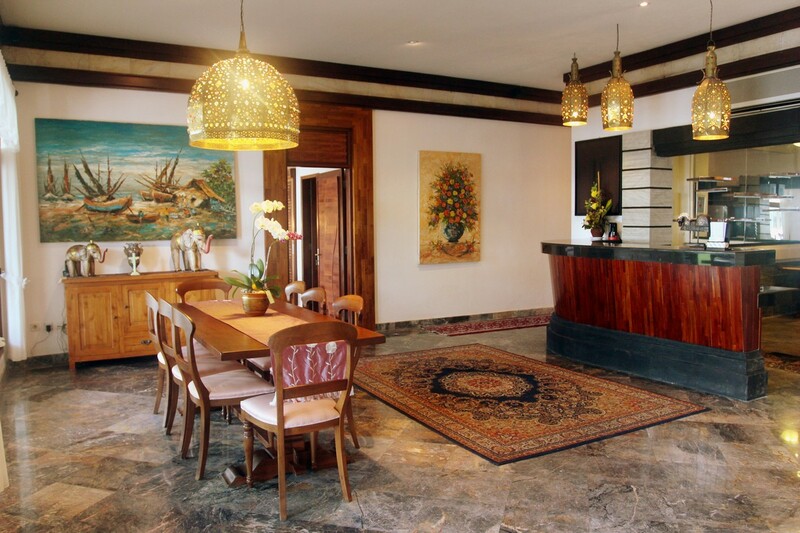 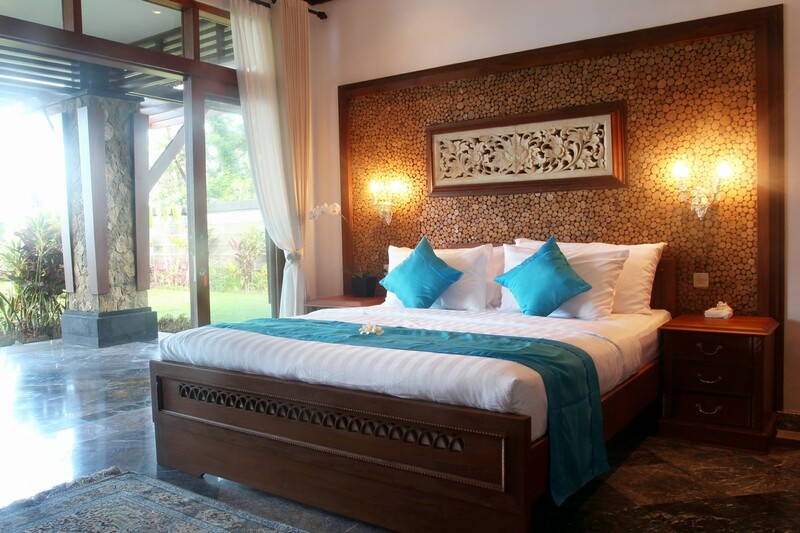 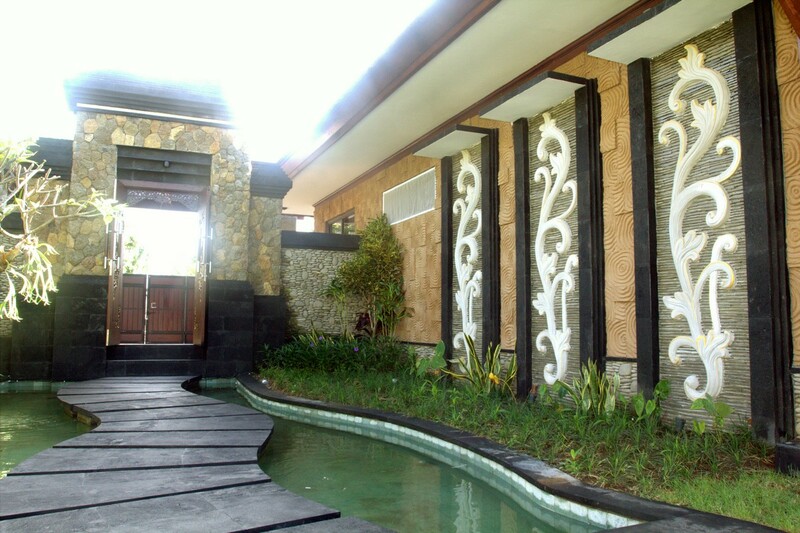 Have a wonderful stay in the magnificent villa Big ocean! 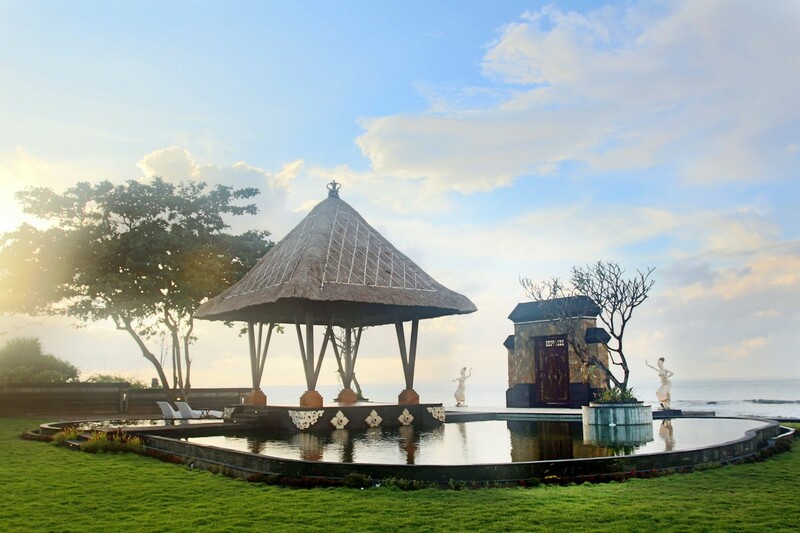 Situated not far from the traditional village of Ketewel, southeast side of Bali. 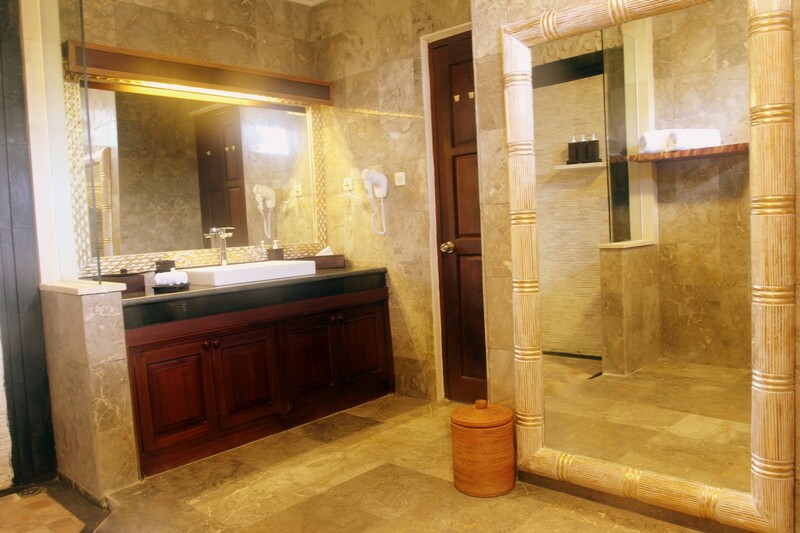 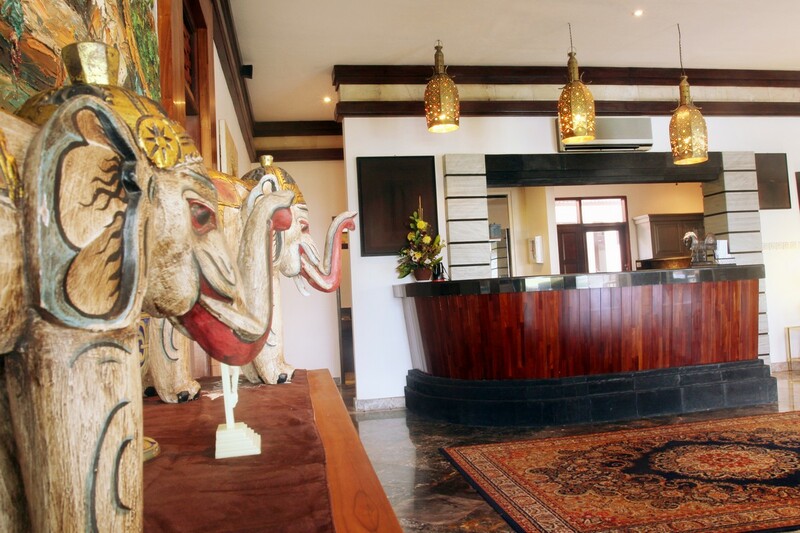 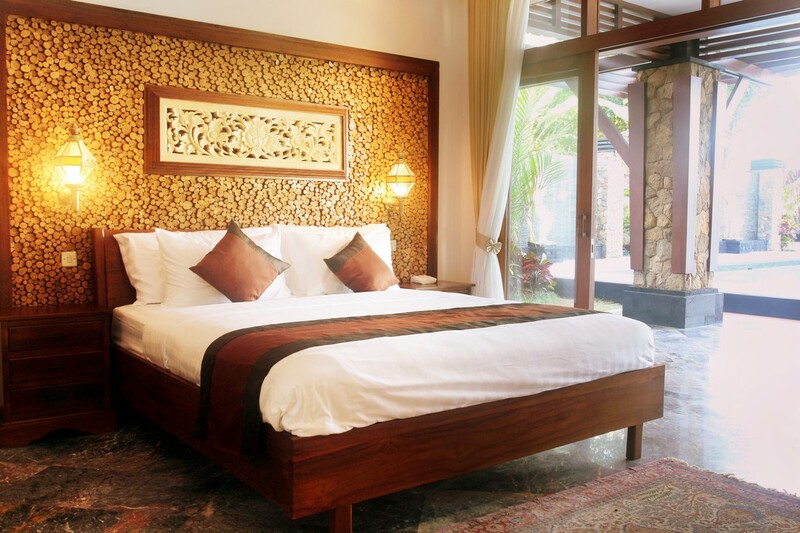 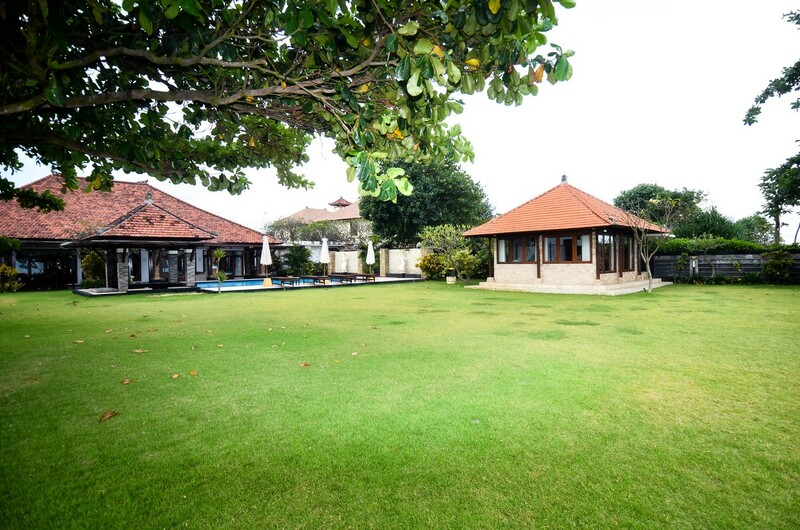 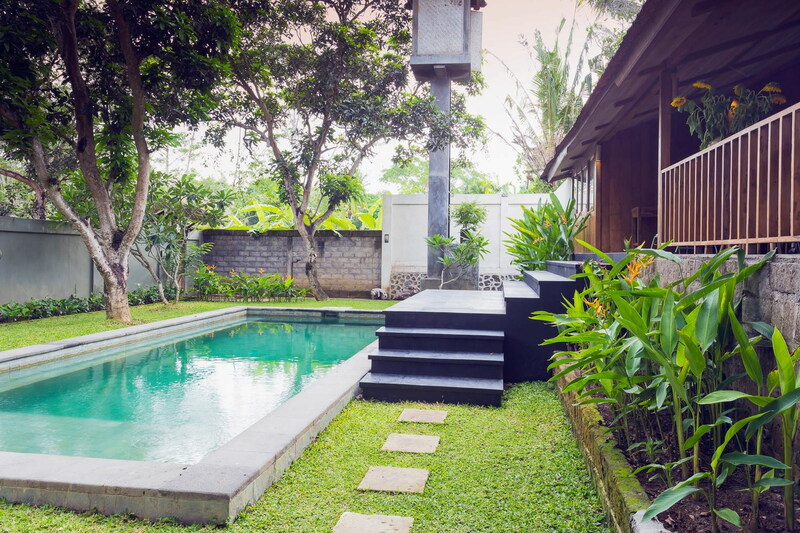 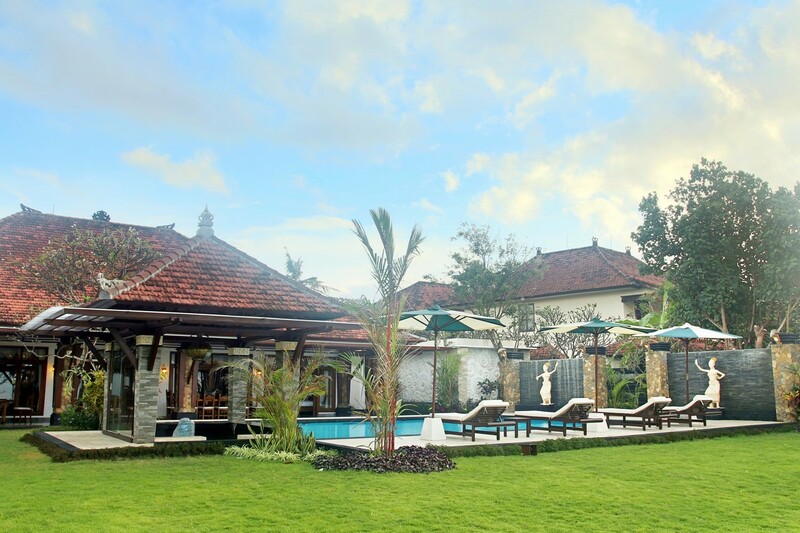 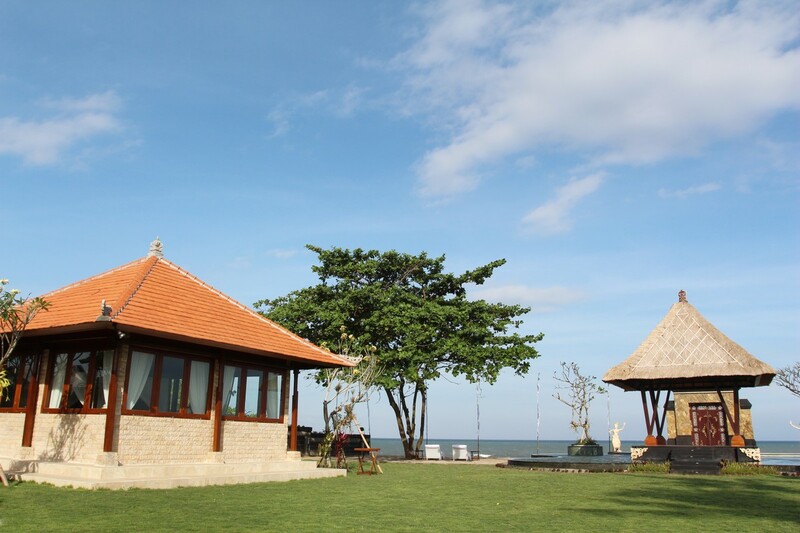 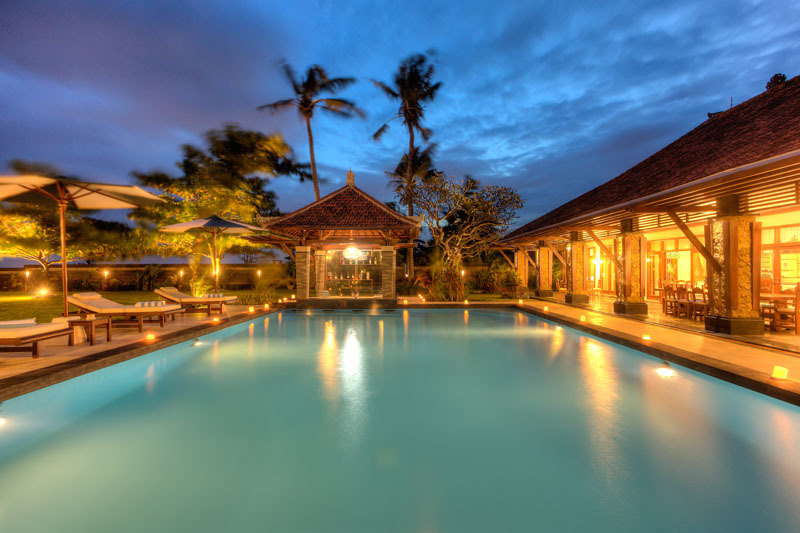 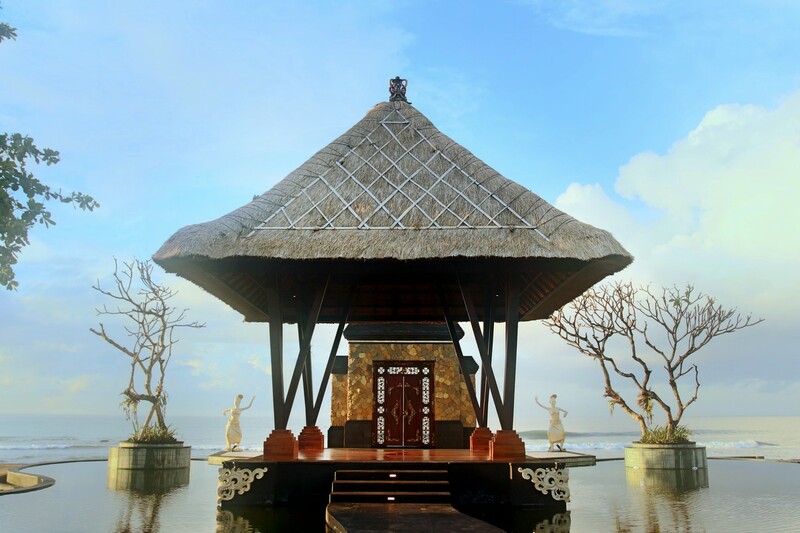 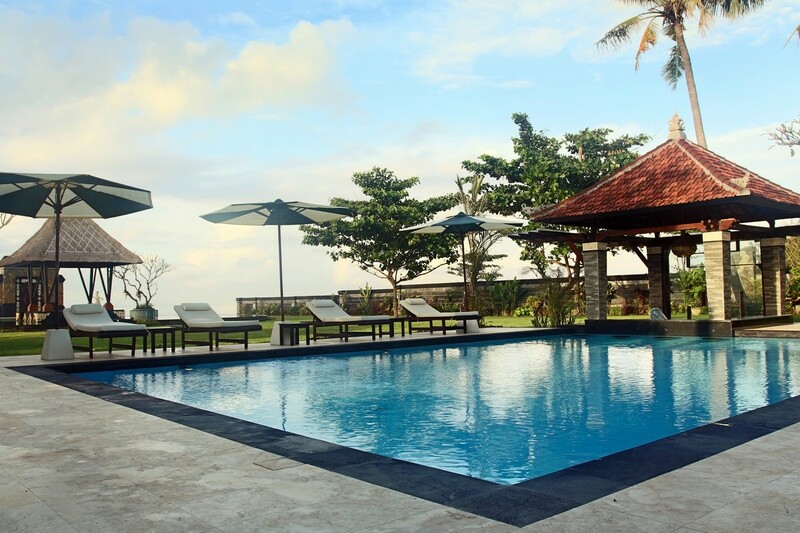 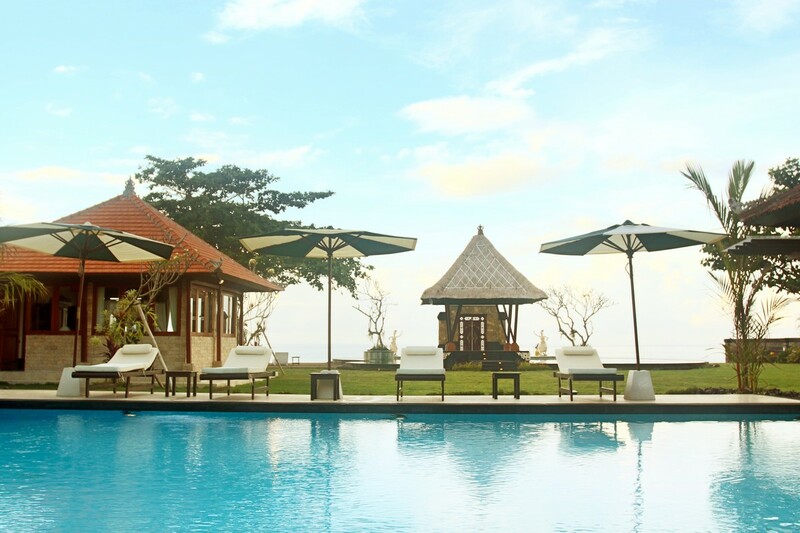 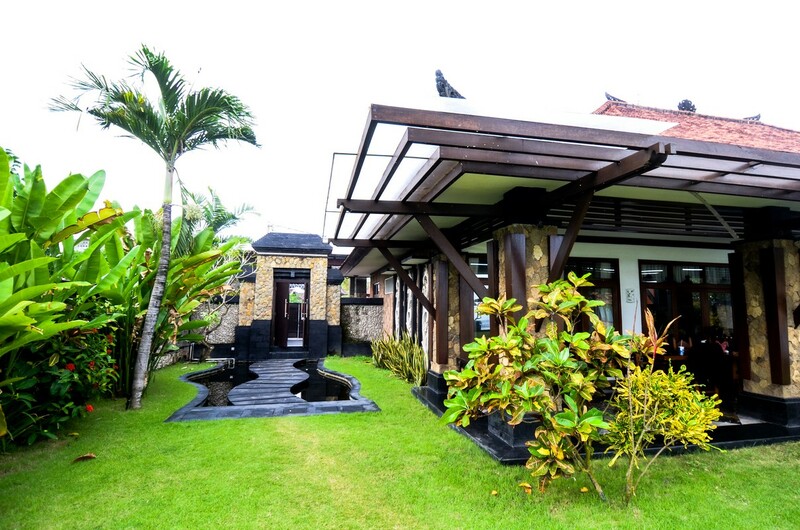 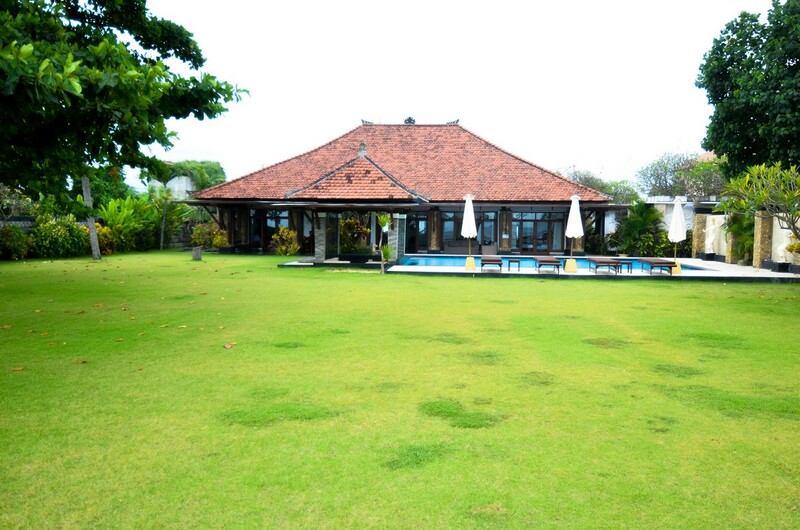 The villa is situated not far from the district of Sanur, this district is considered as its peace and its immense dream beaches. 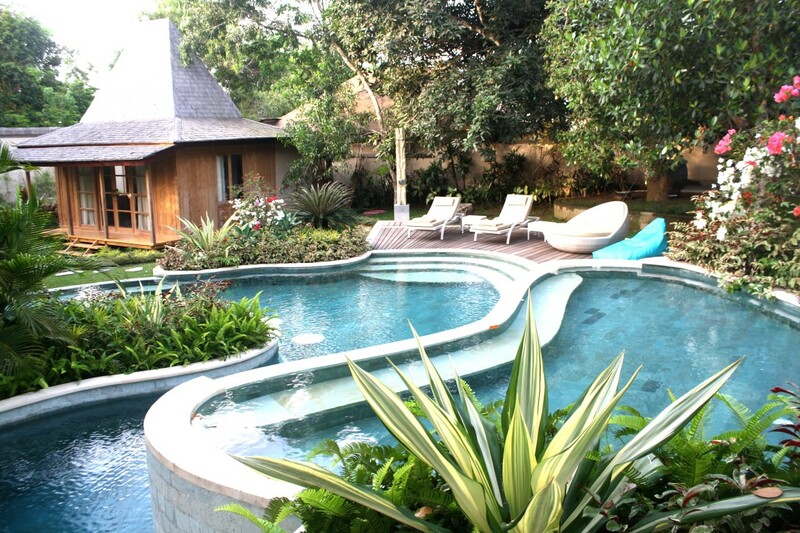 It is an ideal district to rest far from the agitation of the city center. 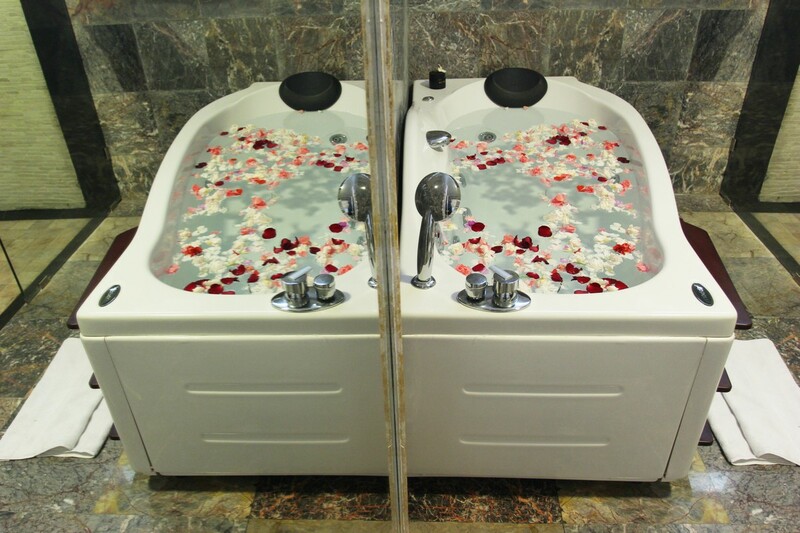 However, contemporary activities are present. 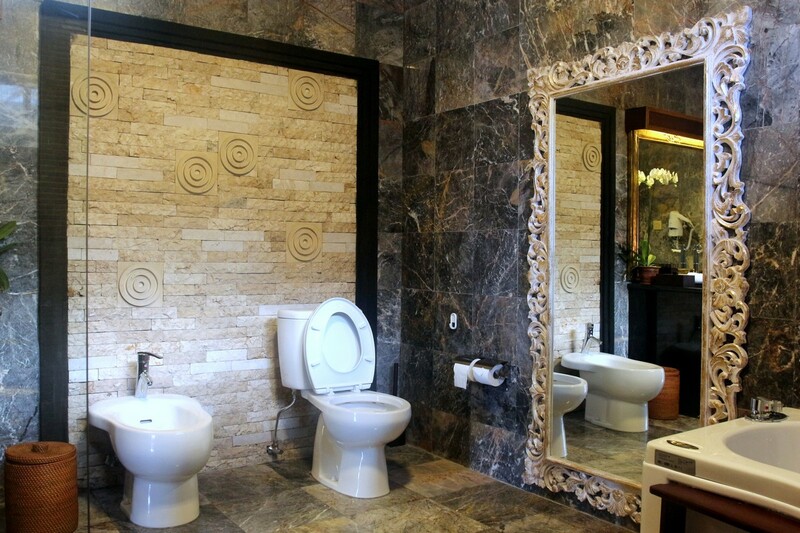 It will be advisable to the whole family or but. 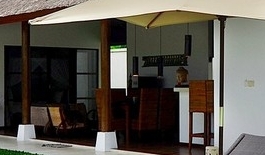 You will also have access to more tourist districts for the car. 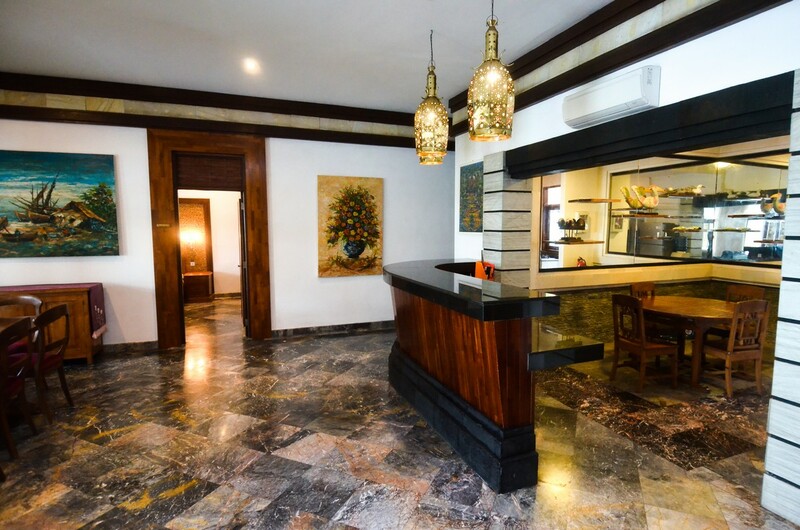 The latter are more or less close and will allow you to benefit from numerous bars, restaurants and stores. 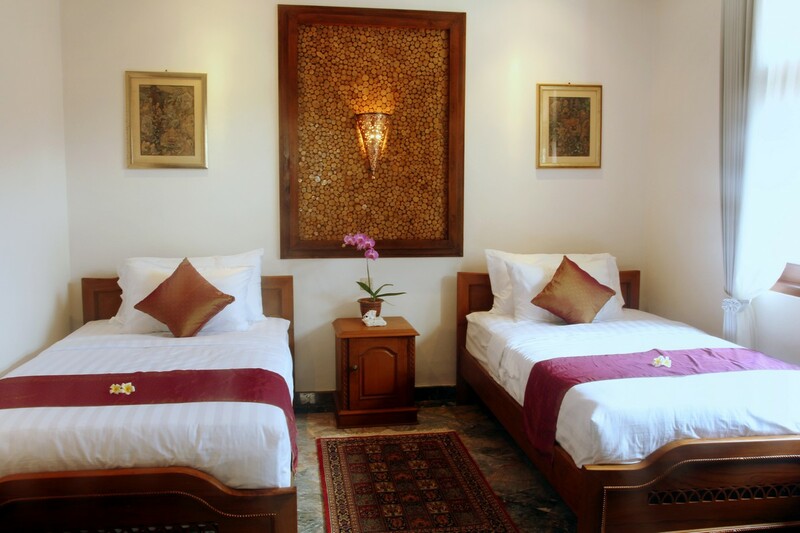 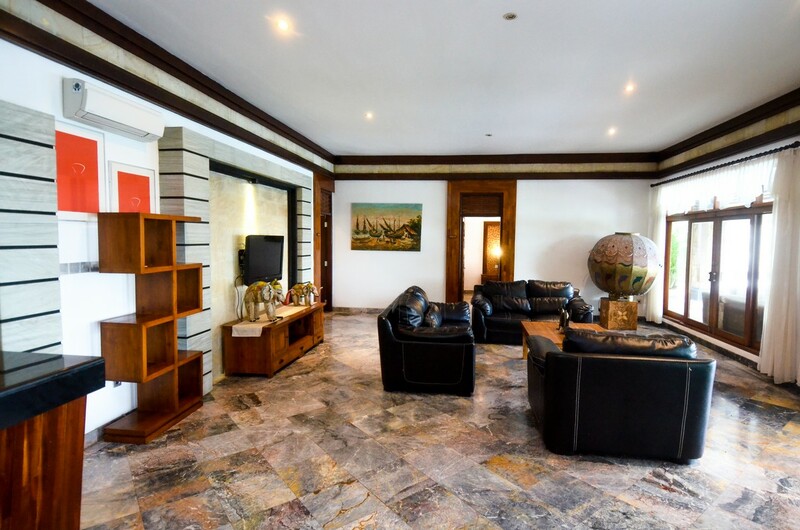 Furthermore, the house personnel will also know how to satisfy all demands(requests), in the listening and devoted, he will be available to assist you during your stay as well as the household(housework) which will be every day made for your comfort.